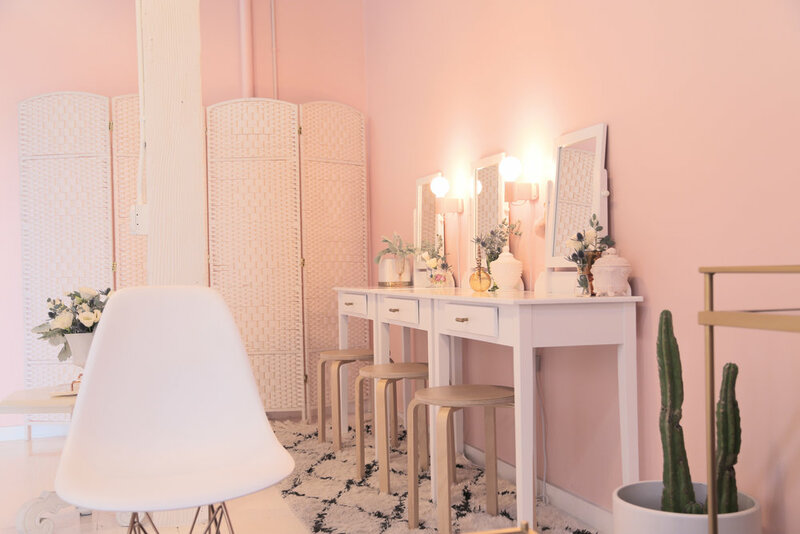 At The Unique Space, we've thought of everything to help you have the best day ever. 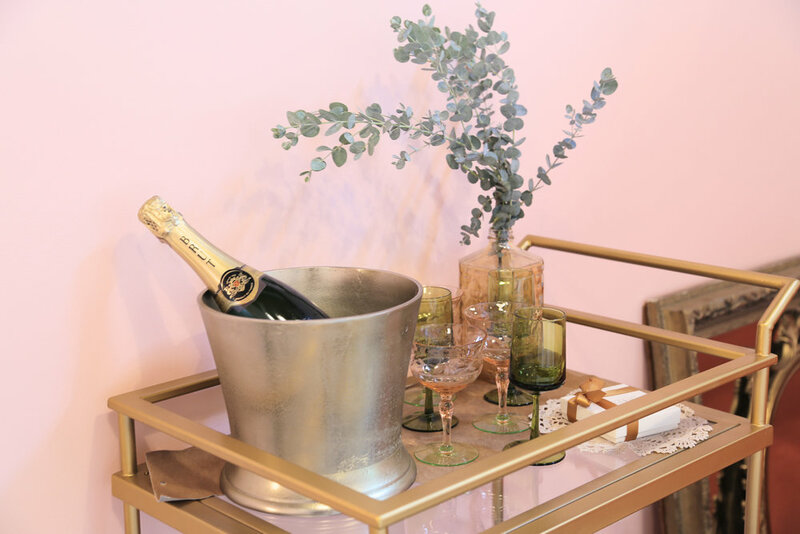 so we created a private suite for you and your besties, complete with a bottle of champaign, sweet treats, and SPECIAL AMENITIES. It's the perfect addition for your big day! To inquire about holding your wedding in The Unique Space, click here.